Reliable ,Skilled Home Lighting Minor Repair Service. 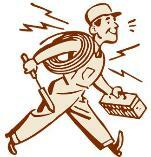 welcome to Flexi Home Services - Lighting Repair Services. About Our Repair Technician / Handyman. - A Jack of more than a few trades ,Will help solve your Big headache in less time. has also found our services so Handy , they have kept coming back like old friends. 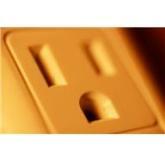 sockets,Troubleshoot minor electrical problems , Repair Electrical wire or Run new wiring . 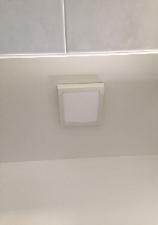 , Transformers, Fuse, Repair Lighting Connection Problems. be determined upon site assessment. 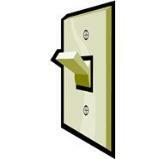 Labor Only to Change Electrical Sockets/ Lightings/Bulbs/Lighting Fixtures & Fittings . 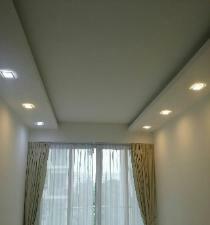 Labor only for Installation of Water Heater, Change Heater Switch , Change Plugs for Appliances etc. inaccurate prices presumptions before a site determination .